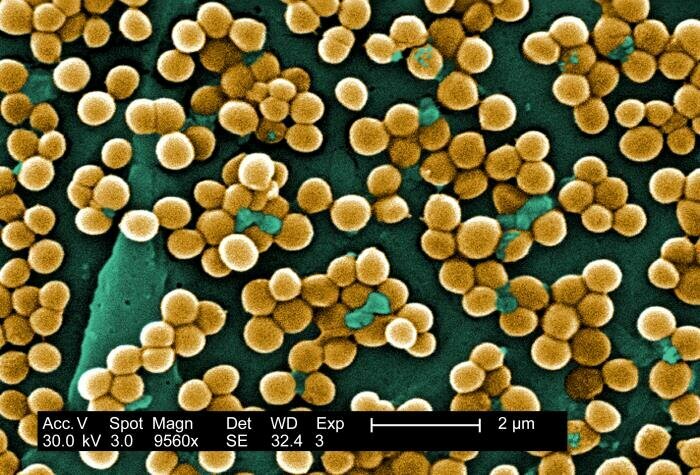 Washington, DC – April 15, 2019 – A team of investigators has discovered a new, more powerful variant on an antimicrobial resistance gene common among Staphylococcus species. The gene protects the bacteria from an antiseptic compound widely used in healthcare. 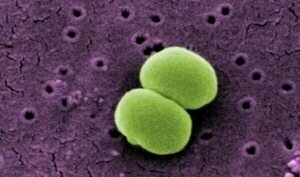 The team showed that the newly discovered gene occurs in a highly virulent and multi-resistant clone of Staphylococcus epidermidis, found in healthcare settings worldwide. The research is published in Antimicrobial Agents and Chemotherapy, a journal of the American Society for Microbiology.